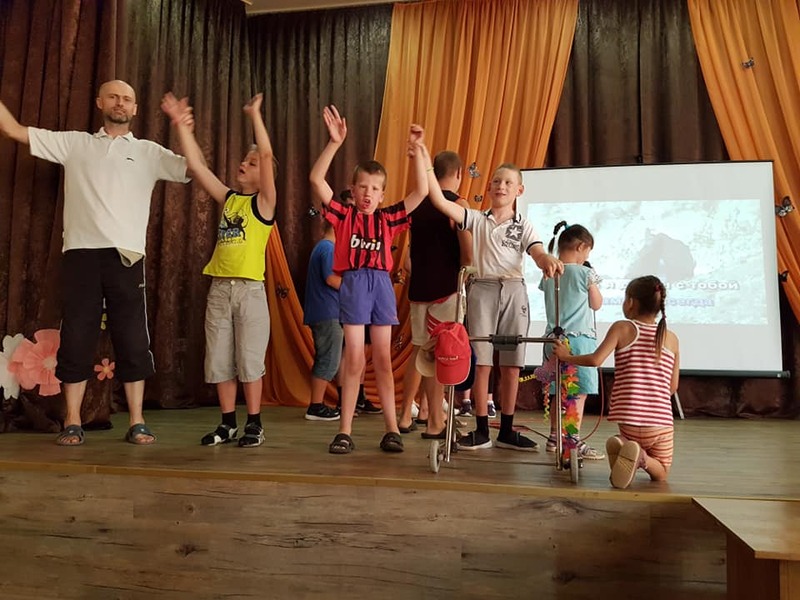 Every Summer around 100 Belarusian children and young adults with special needs leave their orphanages to enjoy three weeks of fun at a holiday camp in an uncontaminated part of the Belarussian countryside. ‘Chernobyl Children’s Project’ (CCP) sends around 18 volunteers to join the children at the camp and make sure they have a wonderful holiday. Other volunteers spend time in the institutions where the children and young people live, with some of those who can’t take part in the holiday. But the activities of the volunteers are not restricted to these Summer visits to Belarus. 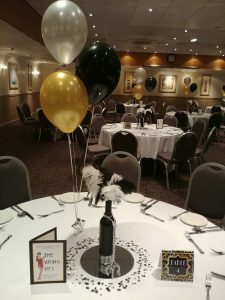 All year round the volunteers are busy organising fundraising activities such as a themed fancy dress balls, Christmas market stalls, record hops, cake sales and the like. 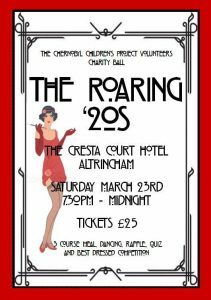 All of these events are great fun as well as helping us to raise money for such a worthwhile cause. 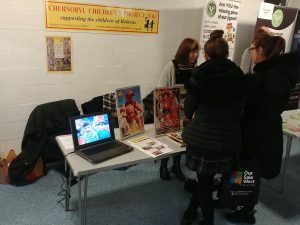 Our volunteers also raise funds by giving talks at local interest group meetings and looks for opportunities to recruit more volunteers at events such as local recruitment fairs or by giving presentations at colleges. 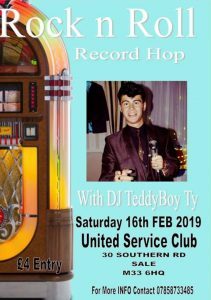 Every penny of the money raised by the Volunteers Group is used to pay for more young adults with disabilities to have a much needed holiday at the holiday camp. 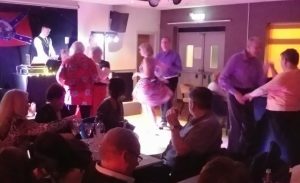 If you would like to help us raise money to pay for these holidays scroll down the page to see whether there is an event near you. We’d love to see you and say hello. If you think you might like to be a volunteer yourself and would like more information, visit our Volunteer in Belarus page or contact our Volunteer Coordinator using the contact details given below.